Mike & Julie Duckett milk 55 cows with an average of 22,982M 3.8% 886F 3.1% 702P lbs and a herd classification breakdown of 37 EX & 23 VG. 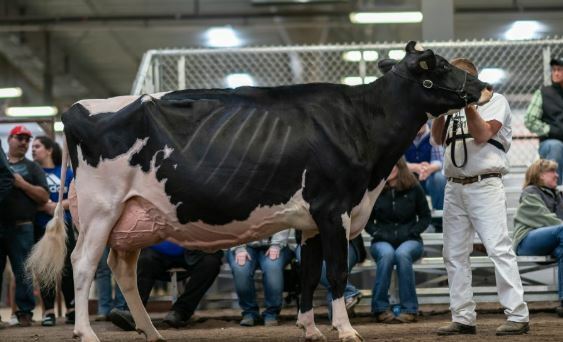 Achieving over 26 All-American Nominations, 8 All-Canadian nominations they are the breeders of two Holstein Junior Champions; MS Astro Carmen -2005 World Dairy Expo and Royal Winter Fair Junior Champion 2000-Juny-Hill JK Sasafrace. 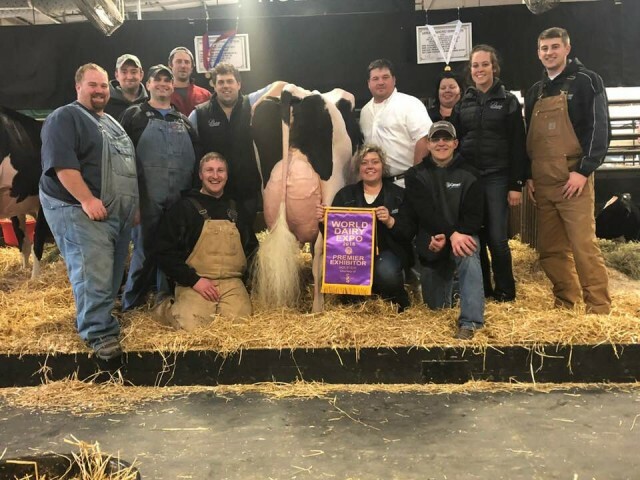 Owners of the 2X World Dairy Expo Supreme Champion Harvue Roy Frosty EX-97 2E, Mike and Julie continue to develop top quality show cattle with deep pedigreed families and currently have the highest BAA for 26-50 head at 114.4. Harvue Atwood Ginger is the newest EX-95 cow in the breed! Other highlights of the recent classification at Ducketts included two VG-88-2YR sisters to the popular type sire TATOO! READ MORE. 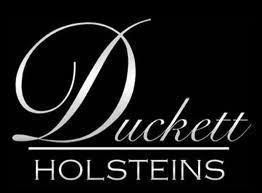 Congratulations to Duckett Holsteins on being named Premier Exhibitor of the International Holstein Show last week! Some highlights for Ducketts being 2nd Place Sr. 2 Yr-Old with Duckett Doorman Giselle, 3rd Place Jr. 3 Yr-Old with Ms Listerines Look At Me and 3rd Place Sr. 3 Yr-Old with Miss Wbk Brittany! Duckett Gc Naomi VG-87 1st Place Sr. 3-Yr-Old was also Honorable Mention Intermediate Champion at Wisconsin State Championship! Congrats to all exhibitors! Big Time show type offering... 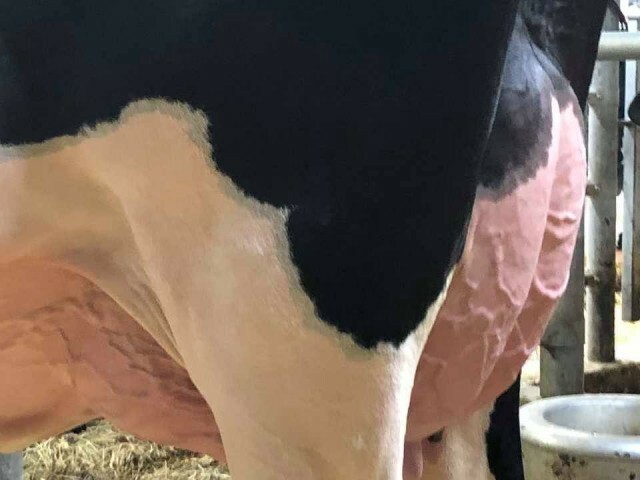 Selling are five #1 grade SEXED CALLEN (PTAT+3.21 +3.05UDC) embryos from a Doorman daughter that scores a PTAT+3.09 and is backed by EX-94 Sandy-Valley Atwd Blacky that still scores almost a +3.00PTA type! Duckett Holsteins recent classification was a success! Including 12 vg 1st lactation 4 at VG-88, 3 at VG-87, 2 at VG-86 and 3 at VG-85. In addition there were 4 VG 2nd lactation, 1 at VG-87 and 3 at VG-88. More highlights are 21 EX cows, which included 4 scoring at EX-93 and 4 at EX-94! And 24 EX mammary! Just a reminder... The Duckett Holsteins Summer Celebration Sale will take place Friday, August 18, 2017, at the Great Northern Sales Arena in Fond du Lac, WI. 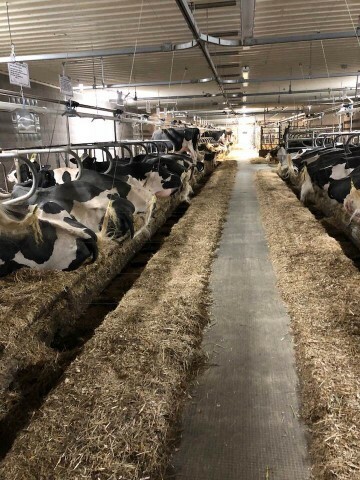 There will be 45 offspring selling from the best cow families bred and developed by Mike & Julie Duckett along with special select outside consignments. The Summer Celebration Sale will be Friday, August 18th at 11:30 AM at the Great Northern Sales Arena in Fond Du Lac, WI. 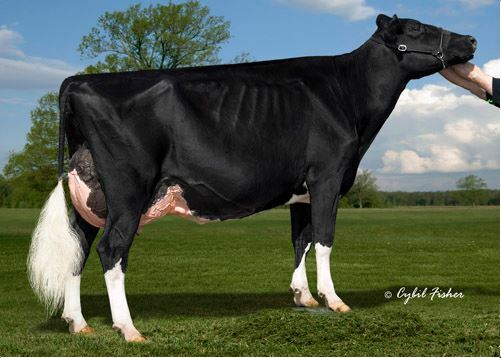 There will be over 45 offspring selling from the key cow families at Duckett Holsteins. In addtion to 30 beautiful uddered 2 year old! Mark your calander! Holstein Plaza members consign to upcoming QUEST FOR SUCCESS! Quest for Success Sale III will be held this Friday March 31, 2017 in Marion, WI. Several tremendous deep pedigreed animals will be consigned to this sale! However, we'd like to point out the lots that are consigned by Holstein Plaza members.. 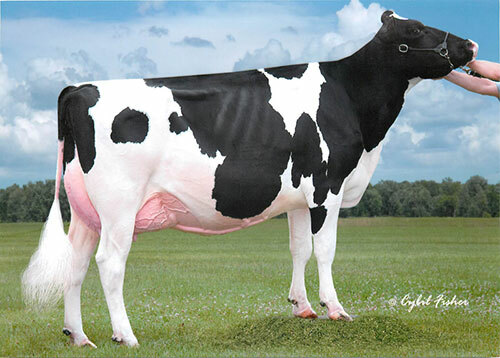 Selling tomorrow in the Holiday Fashions Sale is Garay Alexander Destiny EX-94. 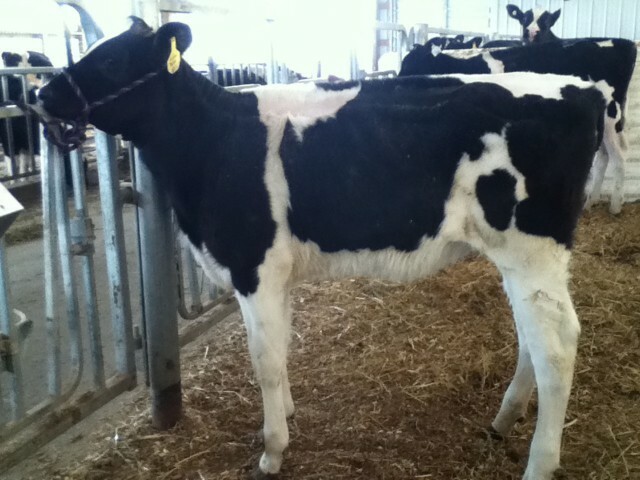 Destiny was the All-America Milking Yearling 2011 and a great flush cow! She sells open and ready to flush. 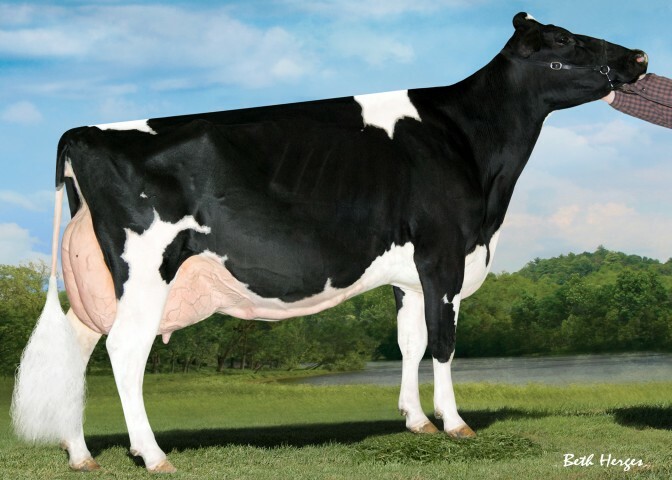 More consignments from Duckett Holsteins include direct daughters of Iron Paste and several other elite cow families. READ MORE. 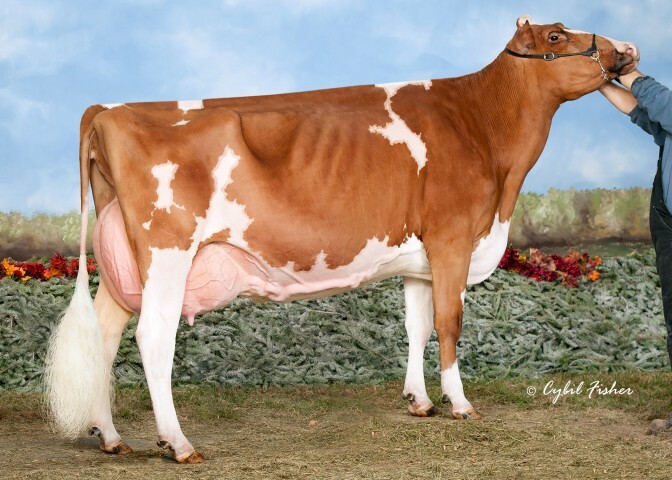 Selling tomorrow in the March Madness Sale, Frederick, Maryland is the December 2015 red O Kalif daughter of 4x All-American nominee Greenlea Advent Leta-Red EX-94 2E. Duckett OKal Leeann-Red sells as Lot 32 with several All-American nominated sisters. 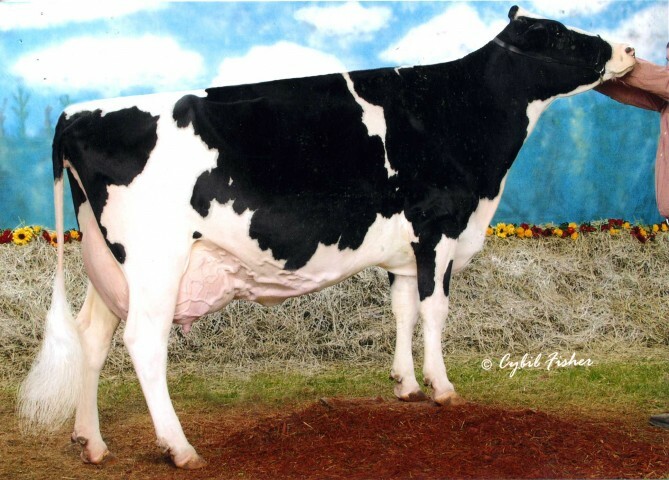 Sad to announce, Harvue Roy Frosty EX-97 2E GMD has passed away at the age of 12 years. Frosty was Supreme Champion at World Dairy Expo in 2009 and 2010 and is a three-time All-American winner. Frosty was Unanimous All-Canadian 5-Year-Old in 2010 and named Intermediate and Reserve Grand Champion of World Dairy Expo 2007. Frosty has left her mark as a brood cow with at least 11 Excellent and 22 Very Good daughters. Red Armani from Leta sells! 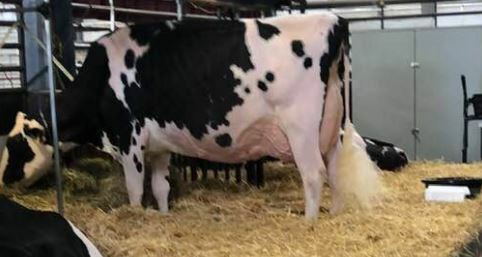 Selling on Thursday, July 16 on the National Red & White Convention Sale from Duckett Holsteins is a beautiful RED Armani fall calf from All-American producing Greenlea Advent Leta-Red EX-94 2E. A 3x All-American nominee herself with at least four daughter also nominated, bid last on Armani Lady selling as Lot 37. Fantastic opportunity to create show calves! 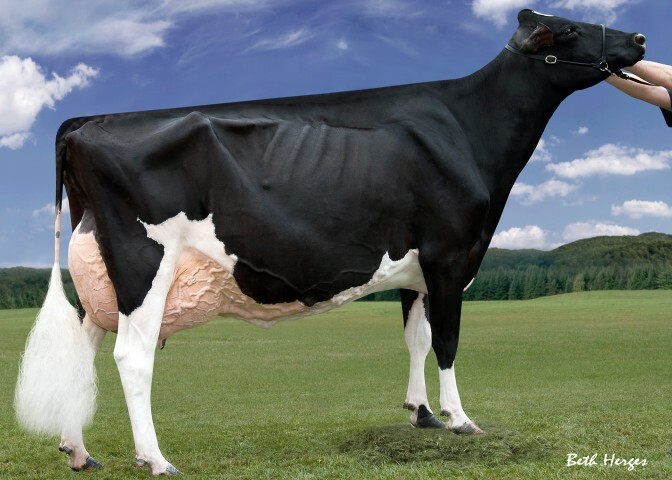 Greenlea Advent Leta-Red EX-93 has won the Nasco International Type & Production Award at the World Dairy Expo. Selling in the Online Embryo Auction are her Secure-Red embryos. Holstein Plaza welcomes Duckett Holsteins online, located in Rudolph, Wisconsin. 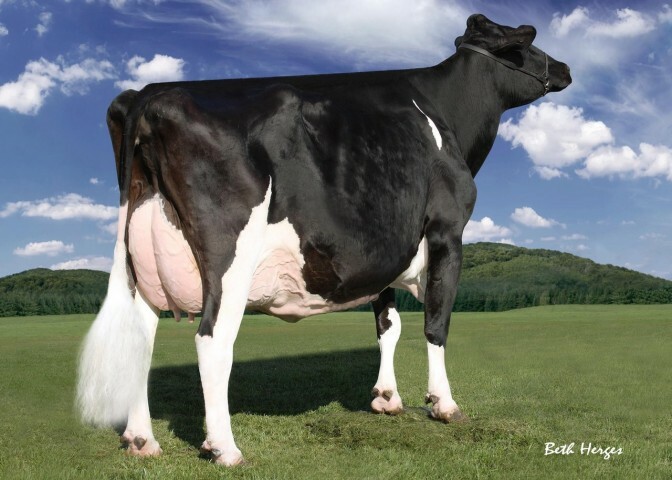 Duckett Holsteins has a great line-up of donors including Harvue Roy Frosty EX-97, Vangoh Durham Treasure EX-96, Greenlea Advent Leta-Red EX-93 and Garay Alexander Destiny EX-92 (MAX). Duckett Holsteins currenlty scores the highest BAA for 26-50 head at 114.4.